Local, state and federal authorities oversee home-health care providers. Additionally, even though the requirements can vary by state, agencies (and workers) must comply with all certification and licensing requirements while rendering care that falls within well recognized standards. There are many benefits to having your loved one receive care while still enjoying the comforts of their own home. 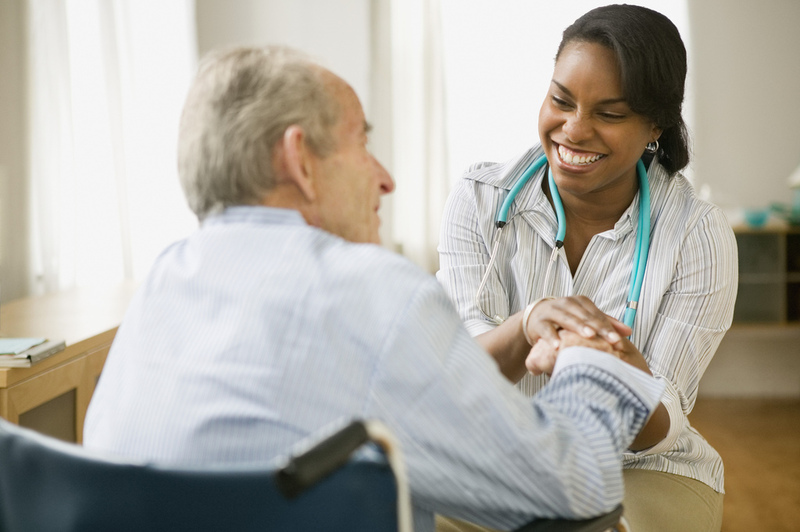 Home care allows the patient to live a more normal life by remaining in familiar surroundings. They can continue with daily routines (even keeping their beloved pets at their side), yet still receive the personalized healthcare that they need. Home health care is designed to lower the cost of medical care while allowing the patient to be as independent as possible. Some patients only require light housekeeping and other assistance such as meal preparation, while others may need to have a hospital bed, regular nursing or even physical therapy visits. Home health workers in Texas are regulated under several state and federal agencies. The main ones are the Texas Department of Aging and Disability (DADS) and Medicare, as well as the State Board of Medicine. In addition to issuing licensing, mandating standards of care and enforcement, these agencies keep meticulous records about home health care providers. Home health care workers, like their counterparts in other medical professions, must be fully licensed and or certified to perform their assigned duties. For instance, a registered nurse must complete a recognized training program and then pass the state board exams before becoming a nurse. Home health caregivers (such as nurses aides) must also complete the required amount of training and pass any applicable examinations. Furthermore, agencies have a duty to complete background checks, drug screenings and provide insurance (and in some cases bonding) of their employees or contracted workers. Additionally, they are required by law to investigate (and report) any complaints of misconduct to the proper authorities, document care and remain fully compliant with all other state and federal mandates. Home health workers are also screened and supervised. This ensures that they are carrying out their duties in a safe and professional manner. Public records are available regarding all facets of a provider’s performance. For instance, Medicare maintains a public database at www.Medicare.gov that includes a section that ranks caregivers. They list, for example, the number of complaints, average costs, number of patients and other pertinent information. They can even compare local home healthcare services and nursing homes within a specified area. Furthermore, when you are looking for a home health agency for your loved ones, you want to make sure that they are getting the very best care possible. In order to find the ideal agency, it is a good idea to become an informed client. You can start by asking around. For instance, do you know someone who is receiving home health care? If you are active in a local church or club, ask around. You can also talk to your doctor or his or her staff. Medical providers are generally well informed about home health agencies in your local area. The main thing is to do your homework so that you can find the best agency to care for your loved one. Then you can rest easy, knowing that the ones you love, are safe and sound.